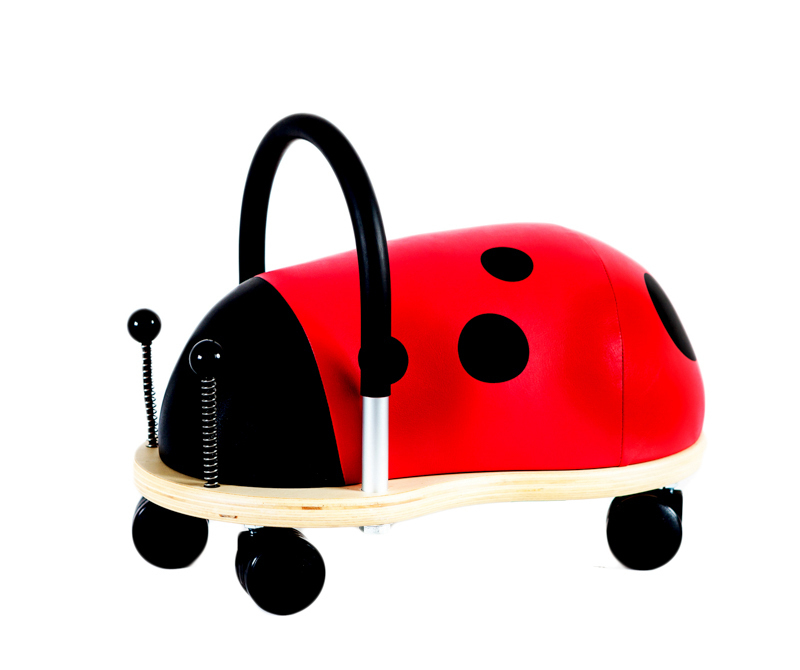 This ride-on critter features a bright, friendly ladybug design with wobbly feelers that are sure to delight. It has a padded body to ensure your child can play comfortably for hours, and is entirely multidirectional: allowing your child to move about however they please while strengthening legs and motor skills. The seat is 22cm high.